Do you think it is fair that only two weeks are available for Statutory Paternity Leave for eligible employees? 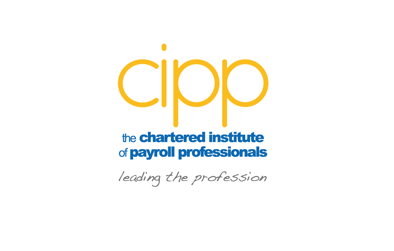 Please take a moment to answer our quick poll which is situated to the right of this, and every CIPP news item. We appreciate that it is just a yes or no answer so if you have any comments, we would love to hear them; please email policy@cipp.org.uk.